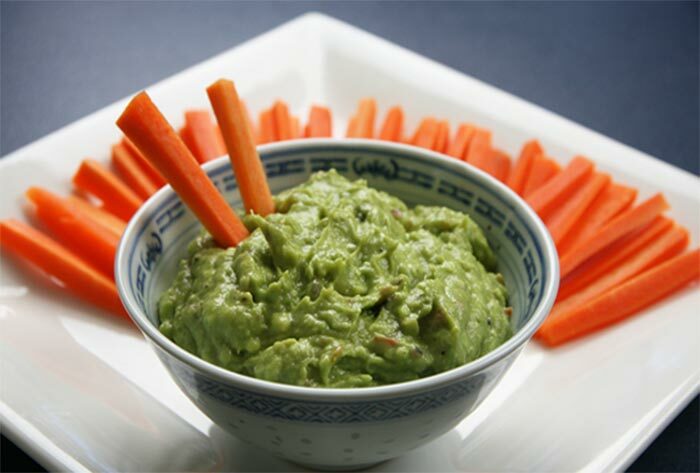 Made from the super nutritious avocado, guacamole makes the perfect low carb snack. 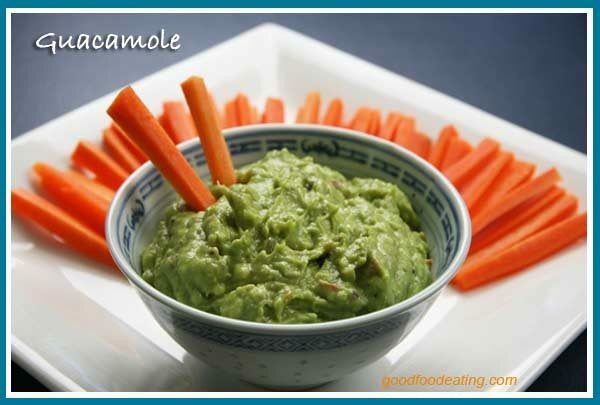 It can also be eaten as an addition to Spicy Beef Fajitas, or to top your Breakfast Scramble. Serve it up with a side of your favorite veggies – carrot sticks, celery sticks, cucumber slices, raw broccoli and cauliflower. Or just eat it with a spoon – it's still thoroughly enjoyable! Best of all, it's incredibly easy to make at home. To make less, just halve the amounts. It will keep in the fridge for 1-2 days but is best eaten fresh.